LivinROOF: Designed for better living. Need a Replacement Conservatory Roof? Looking for a replacement conservatory roof? Conservatory Village offers high performance solutions, transforming old conservatories into liveable spaces. At Conservatory Village, we take care of all necessary regulations. Our conservatory roof replacement is quick and accredited to appropriate standards. Is your conservatory being let down by a poorly performing roof? Don’t settle for less when you don’t have to. Combining solid and glazed roofing, our LivinROOF is the first replacement roof system designed to give you complete flexibility. Built to enhance thermal performance, the LivinROOF gives you a conservatory you can enjoy and use all year round. Our state-of-the-art conservatory roofs are designed for ultimate flexibility, versatility and durability, Combining solid and glazed roof systems together, the LivinROOF offers the ultimate design. An exceptional additional to any conservatory, the LivinROOF also enables you to install a wide range of lighting and speaker options. 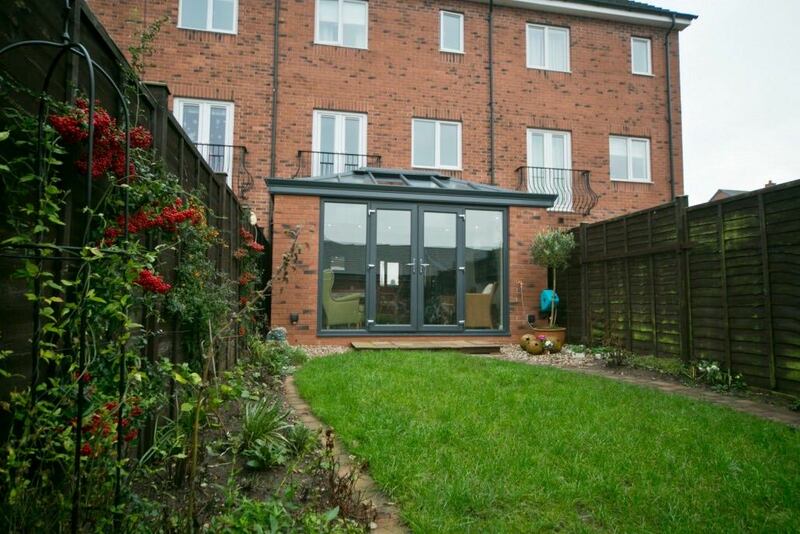 Transform your conservatory into a modern, liveable space. Upgrade your polycarbonate system to high-performance glazing. Upgrade to LivinROOF. Replacing your conservatory roof has never been simpler. Don’t settle for an old conservatory roof system. 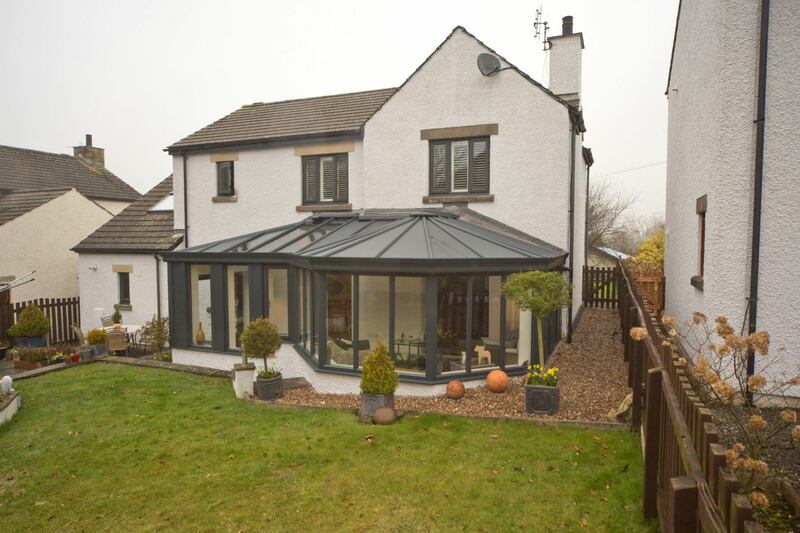 With the LivinROOF, glazed and solid conservatory design have been seamlessly combined for better living. If your conservatory roof suffers from mould, condensation or leaks then a conservatory roof replacement is on the cards. 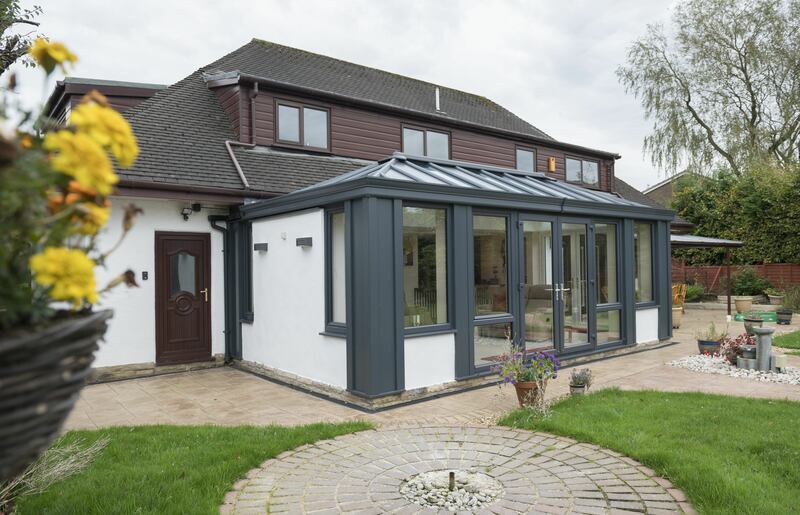 A lot more affordable than a full-blown conservatory replacement, a roof refurbishment allows you to breathe new life into your home at the fraction of the price. Refresh the style of your conservatory and improve the quality of living space. No one wants an old, worn conservatory roof. Not only is unsightly but it could affect the performance too. Maximise natural light where it’s needed. 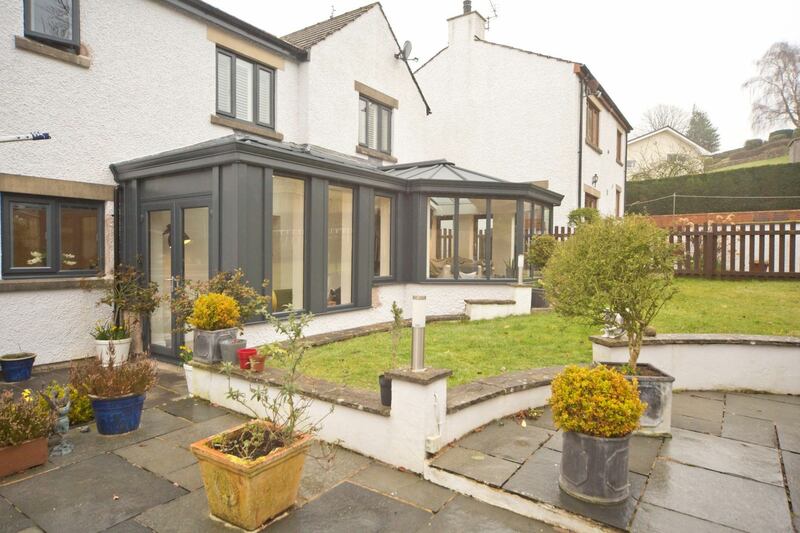 The LivinROOF combines solid and glazed roofing for better living and a stunning look inside and out. 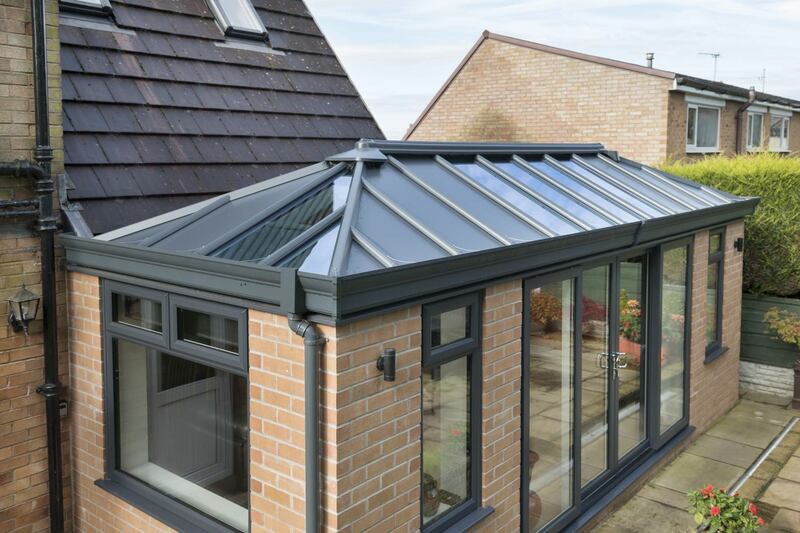 Our high performing replacement conservatory roofs are available in a wide range of customisation options, allowing you to create the perfect new addition. From roof shape to colours and finishes, we are on hand to ensure you achieve the ideal roof for both property and lifestyle. You can opt for an internal pelmet which can used to insert spotlights of speakers, as well as having the choice to add central lighting. Whether you prefer downlights to hanging pendant lights, it’s never been easier for you to add a personal touch to your conservatory. Our replacement conservatory roofs are incredibly versatile. Any glass panels of any shape can be inserted in their framework. This means you can focus the light where it’s needed. The internal ceiling pelmet can be vaulted or suspended depending on the look you with to achieve. Choose our LivinROOF for comfort guaranteed. Our replacement roofs will keep your space warm and comfortable, offering a high-performing slab insulation and externally positioned composite panels. 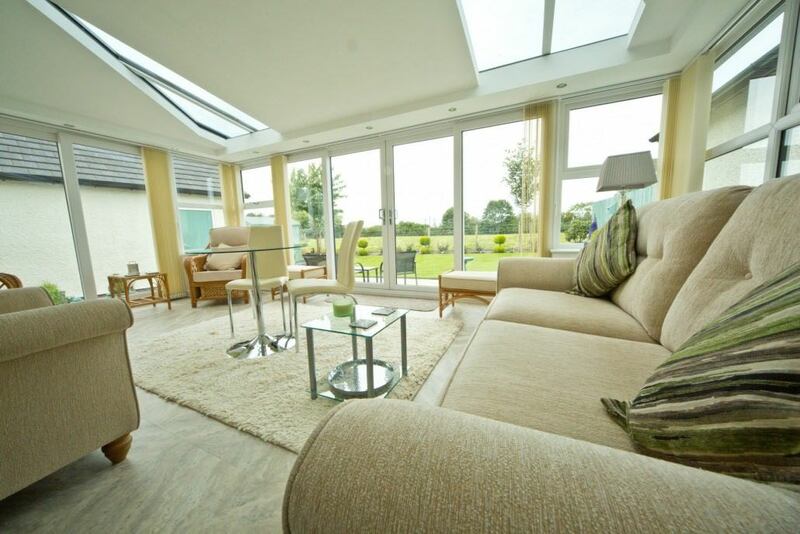 The internal ceiling is also insulated for additional comfort, keeping your conservatory warm during the colder months. Materials used will help prevent heat loss and combined with high performing glass, our replacement conservatory roofs will block out most UV rays. 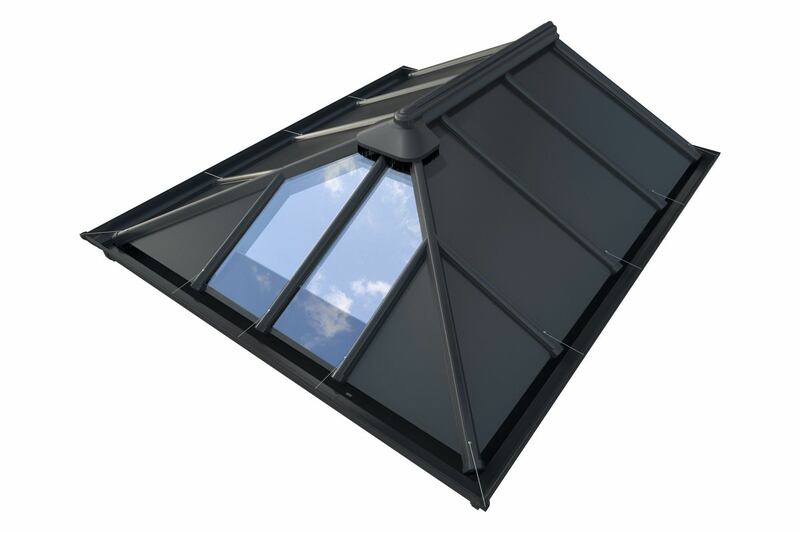 The LivinROOF has been designed to work with all existing conservatory roof systems. No matter the style and size of your current build, the LivinROOF will be able to accommodate. Have you noticed that your conservatory isn’t as full of life as it once was? It may be looking old and a little rough around the edges or perhaps there has been some external damage. The average conservatory has a lifespan of about 10 – 20 years so they won’t uphold their pristine looks forever. If your conservatory needs a bit of TLC then there is a good chance that the roof may need to be replaced. Replacing your conservatory roof can instantly breathe life back into your room. 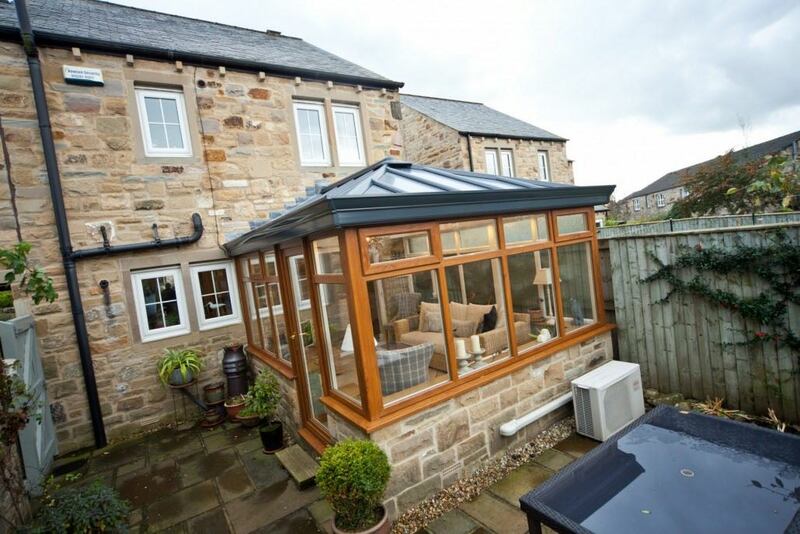 Our durable and energy efficient replacement conservatory roofs are modern and designed to stand the test of time. Are You Using Your Conservatory? A conservatory should be enjoyed. It is a worthy investment and makes a great addition to any home. If you finding you are spending less and less time in your conservatory, then you should be renovating the space, transforming it into a room your truly love. If you have been experiencing leaking, condensation or cold draughts, then it is time to think of getting a replacement. These can often be signs of deeper problems and you don’t want these to worsen over time if ignored. At Conservatory Village, we offer a full supply and fit service for our LivinROOF system throughout Dorset and Hampshire. If you are based in Bournemouth, Ringwood, Southampton and the surrounding areas then view our quality products and services. 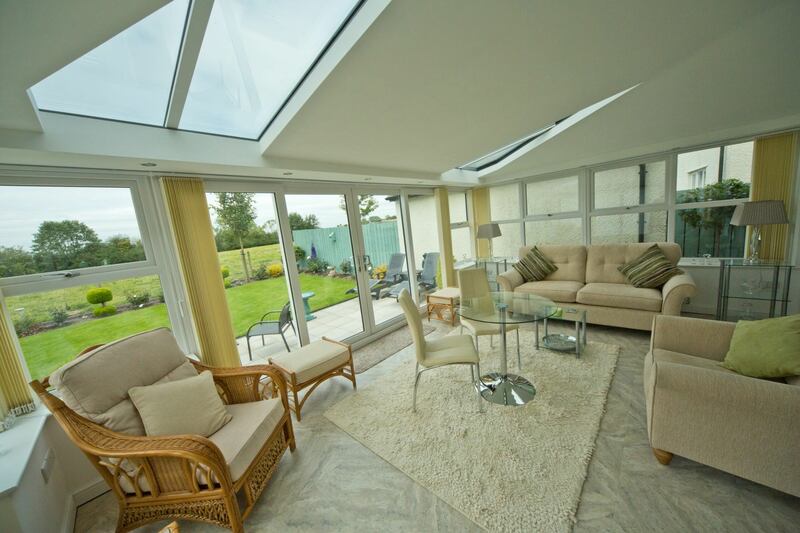 We will provide you with a market-leading conservatory roof that can be enjoyed all year round. Get an instant online quote for your replacement conservatory roof or alternatively, contact us on via our online contact form. Talk to an expert today and make your conservatory renovation dreams a reality.